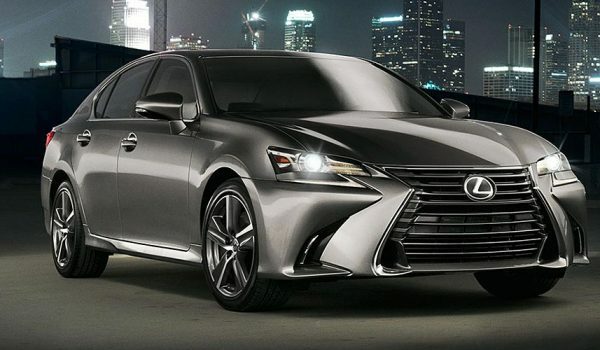 “This was one of the first times for Lexus that designers were closely involved in the dynamic engineering development, so we could understand the driving goals and support them with the car’s design. The Car Design of the Year awards are organized by Car Design News and selected by some of the world’s top car designers. 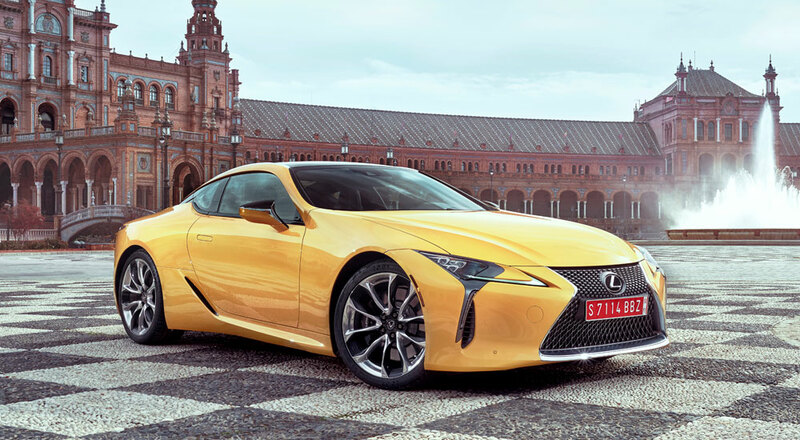 The Lexus LC won over the second place Volvo V90 and third place Bugatti Chiron.